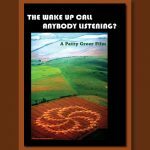 The Wake Up Call – Anybody Listening? Steeped in spiritual history and sprinkled with ancient sacred sites and stone circles, Wiltshire England offers magic and wonder beyond our dreams. The Circlemakers choose this area as a canvas for the epicenter of their mystifying Crop Circle phenomenon. Experience the meticulous precision of Crop Circles and learn to understand their messages. Meet dedicated Croppies who return every year to these fields to understand what’s really going on! 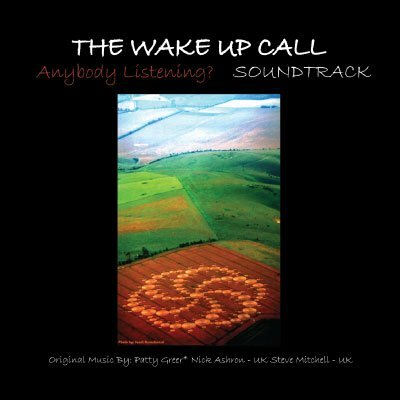 The Wake Up Call - Anybody Listening? If you can’t get to England to experience the Crop Circles yourself, this movie is the next best thing. It’s no surprise the Circlemakers choose Southern England as a canvas to create so many Crop Circles every year. Our journey takes place between Stonehenge and the Avebury Stone Circle where we met seasoned Croppies, local Druids, Keepers of the Stones, researchers and farmers. 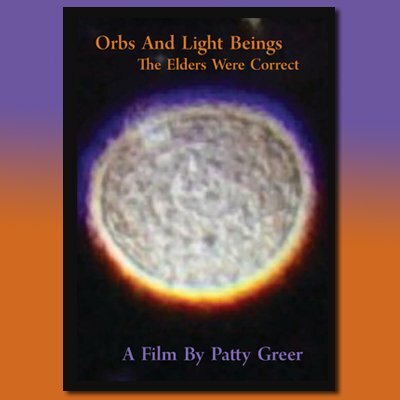 They shared daunting stories about their ET encounters with Balls of Light and other anomalous sightings. Appearing around world for centuries, Crop Circles appear to be one of the first physical manifestations of an ET - Inner Earth - Human co-communications. 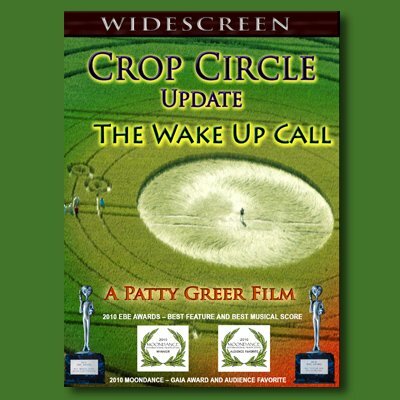 This film shows dozens of intricate Crop Circles from the air, then goes deep within the Crop Circle interiors to show you the immense skill of their delivery system! Many people feel enhanced frequencies within the formations, we definitely do! Sensitive people explain feeling body tingles and a sense of euphoria within the Crop Circles. The hair stands up on our arms and we get goose bumps from head to toe! Cameras and cell phones often go dead, while magnetometers and pendulums register high frequencies in Crop Circles. Might they be encoded with subliminal messages and keys of wisdom for our evolution? Watch shocking footage of a Crop Circle being created by illuminated Balls of Light that appear to communicate just before the wheat swirled down in seconds! This is epic! 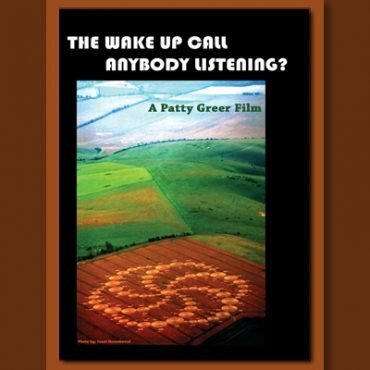 Many questions are answered in this picturesque 77 minute documentary film featuring an incredible library of Crop Circles images spanning the last 30 years around the world. The award winning musical soundtrack is performed by 3 well seasoned Croppies: Patty Greer, Nick Ashron and Steve Mitchell. We take you on a mesmerizing journey into the deep magic of the English Crop Circles with no make-up, hairdos, BS or scripts. You get the straight scoop from the epicenter of the Crop Circle phenomenon! Something mysterious is going on around the world, don’t you REALLY want to know? 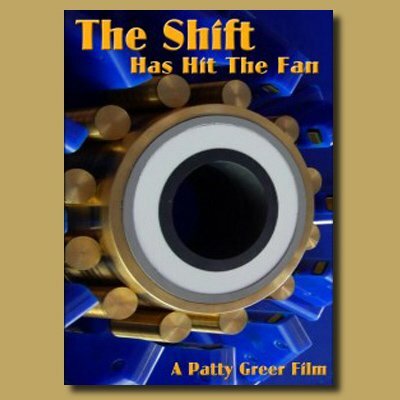 Featuring: Janet Ossebaard, Bert Janssen, Patricia Cori, Palden Jenkins, Charles Mallett, Bearcloud, Nick Ashron, Terry Dobney, Tony Hughes and Patty Greer. Buy the DVD $20 or stream it here for $5.00. NOTE: After completing your Streaming purchase you will receive an email confirmation which will have a link in the description area which states: VIEW VIDEO HERE - The Wake Up Call - Anybody Listening?